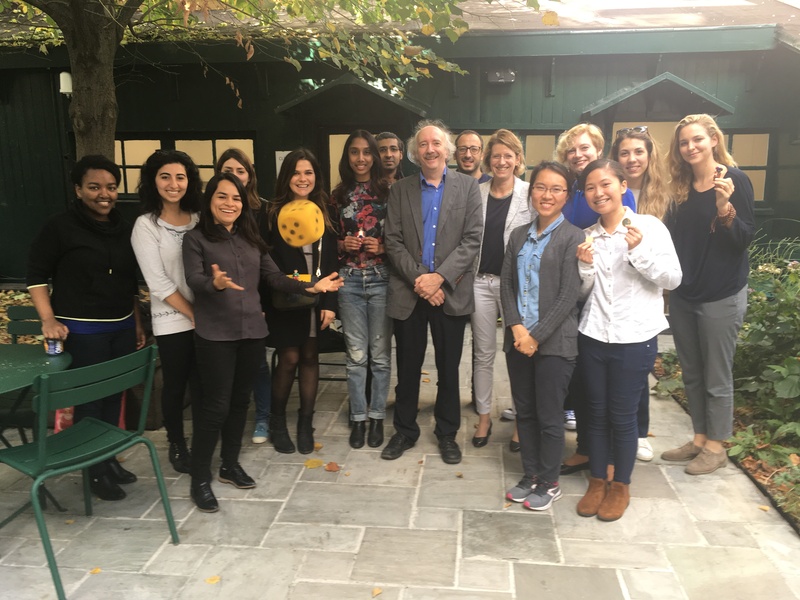 We are very proud of our former students who published their thesis papers! 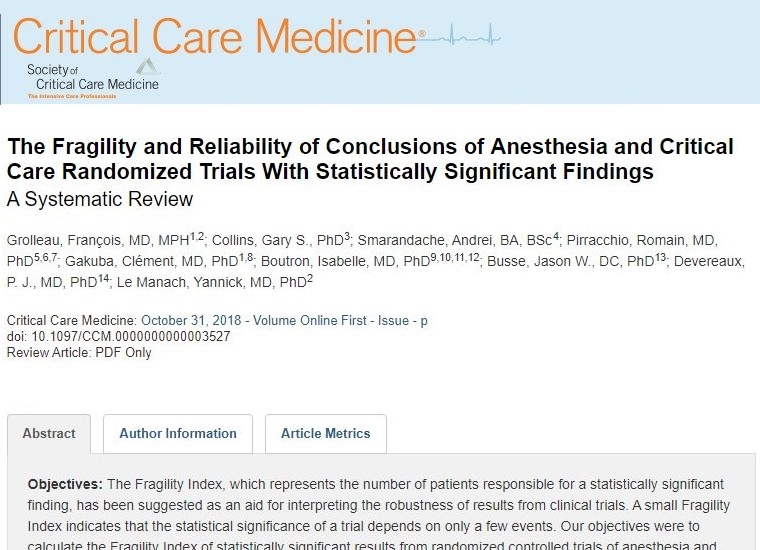 James A et al. 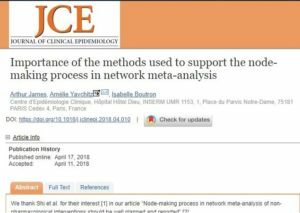 Importance of the methods used to support the node-making process in network meta-analysis. 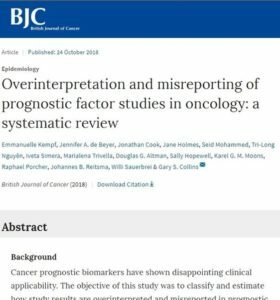 Journal of Clinical Epidemiology – April 2018. Vo TT et al. 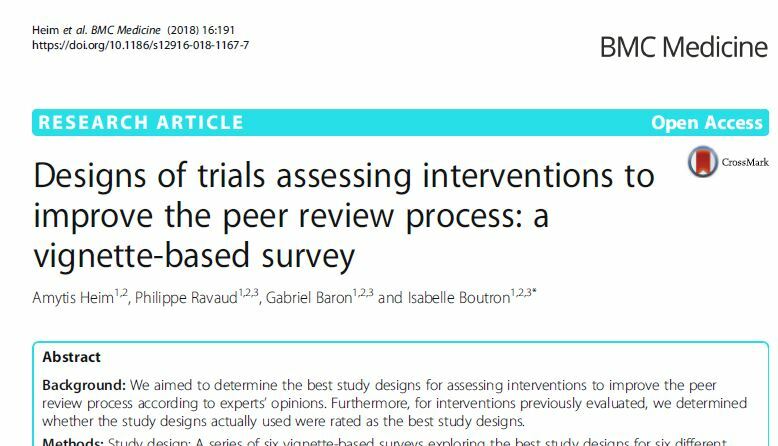 Impact of Biomarker-based Design Strategies on the Risk of False-Positive Findings in Targeted Therapy Evaluation. 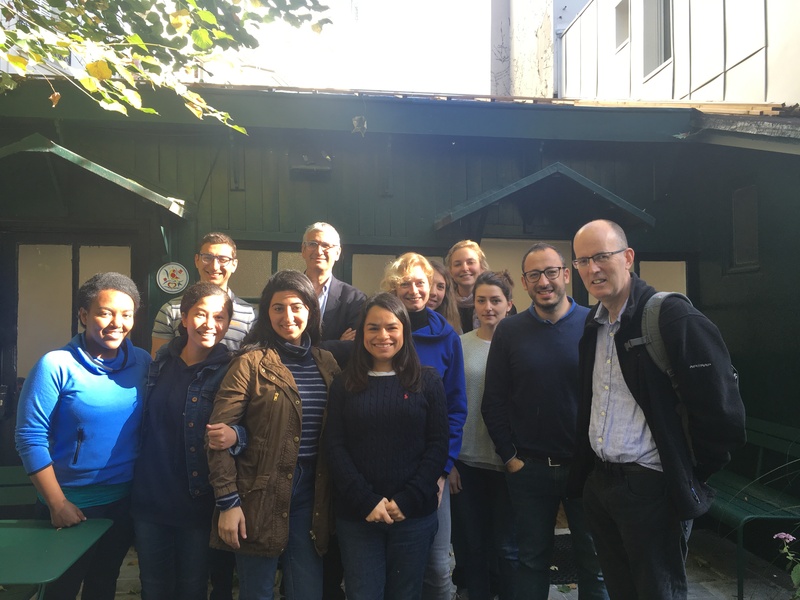 Clinical Cancer Research – August 2018. 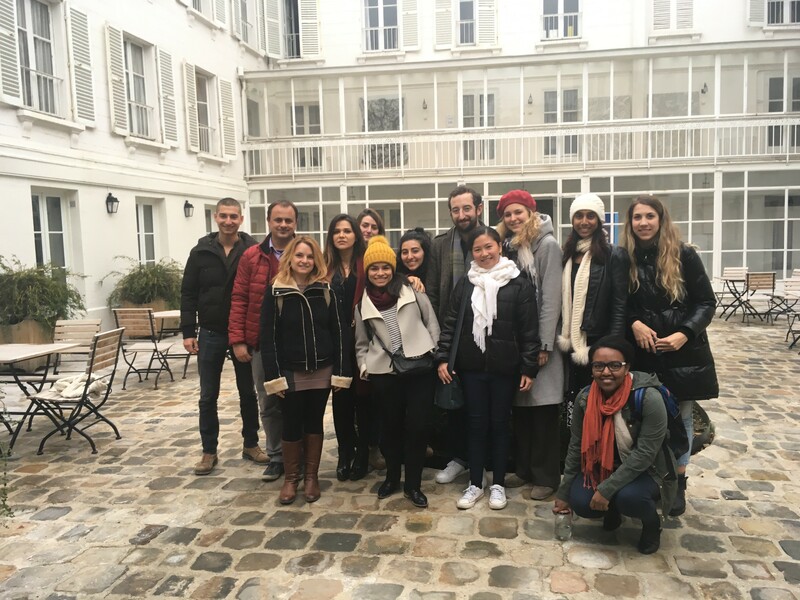 Calméjane L et al. 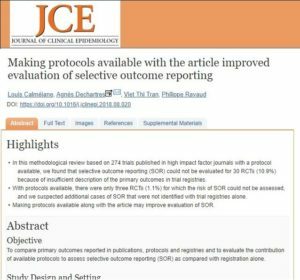 Making protocols available with the article improved evaluation of selective outcome reporting. 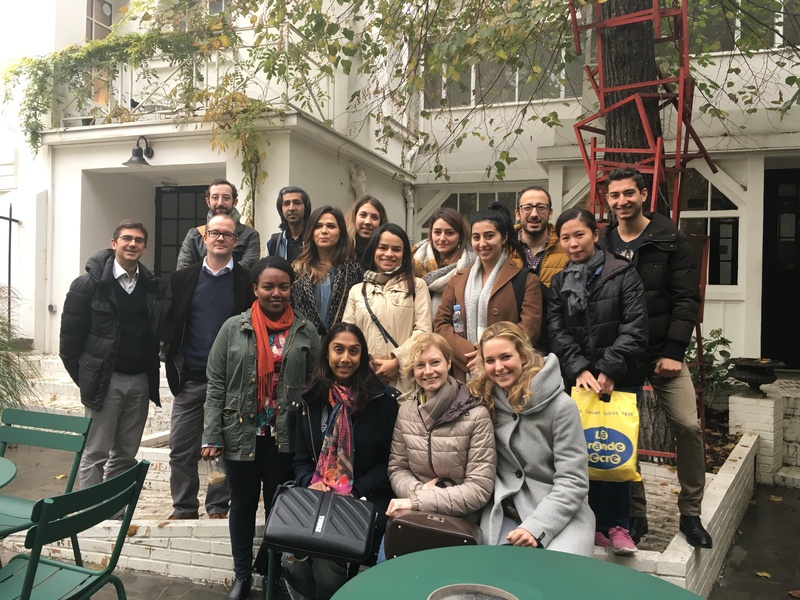 Journal of Clinical Epidemiology – April 2018. 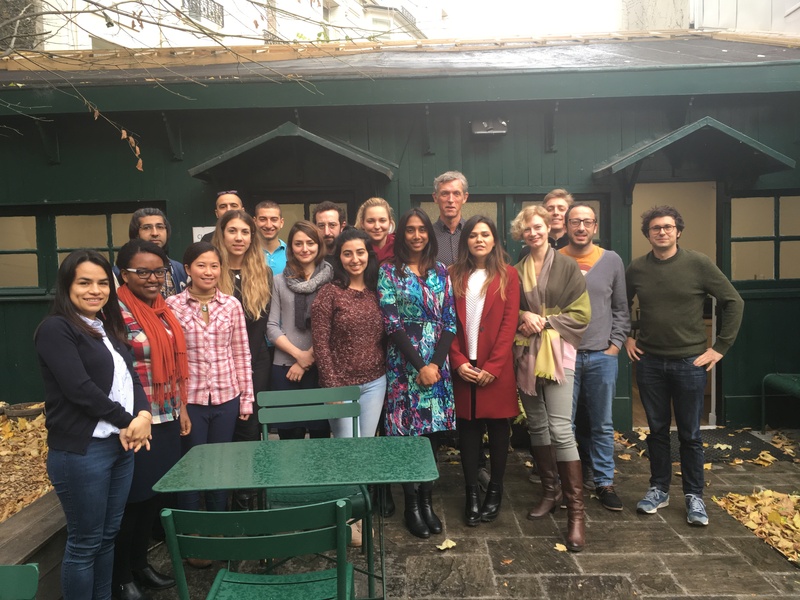 Grolleau FC et al. 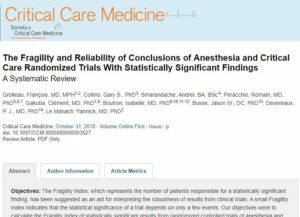 The Fragility and Reliability of Conclusions of Anesthesia and Critical Care Randomized Trials With Statistically Significant Findings. 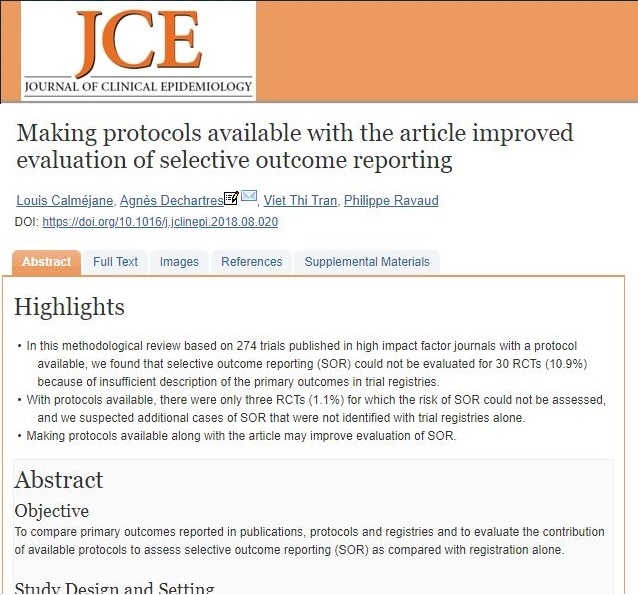 Critical Care Medicine – March 2019. Heim A et al. 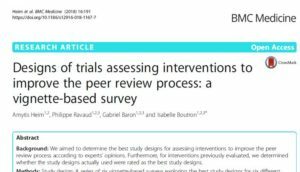 Designs of trials assessing interventions to improve the peer review process: a vignette-based survey. 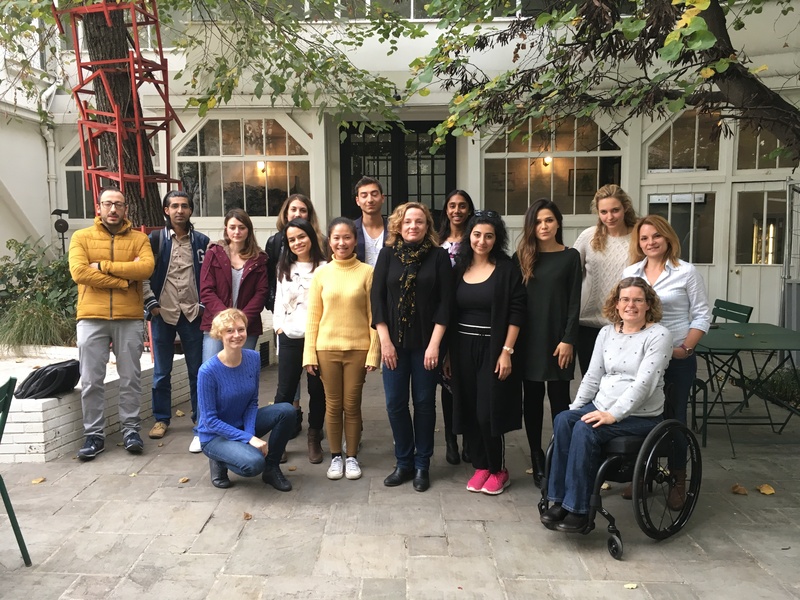 BMC Medicine – October 2018. Trinh NTH et al. 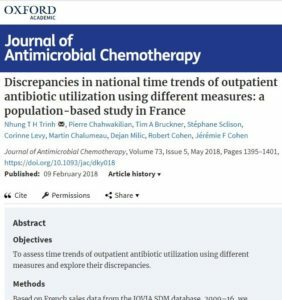 Discrepancies in national time trends of outpatient antibiotic utilization using different measures: a population-based study in France. 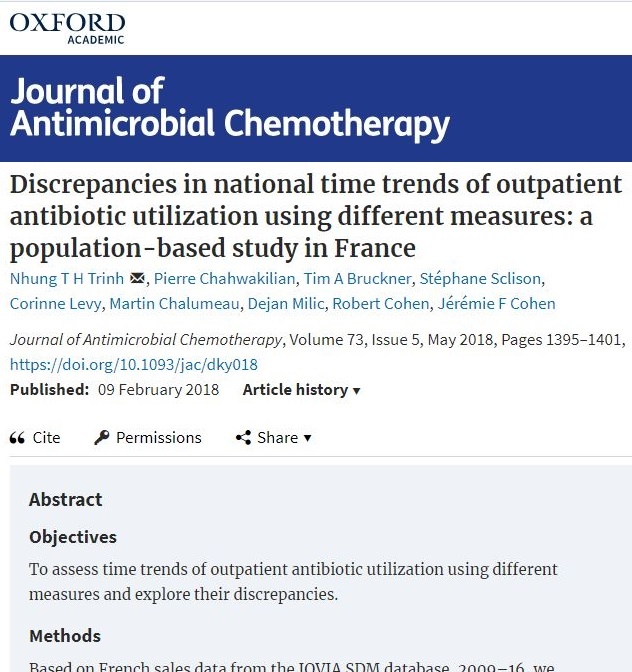 Journal of Antimicrobial Chemotherapy – February 2018.